Weight training or lifting weights is one type of strength training. 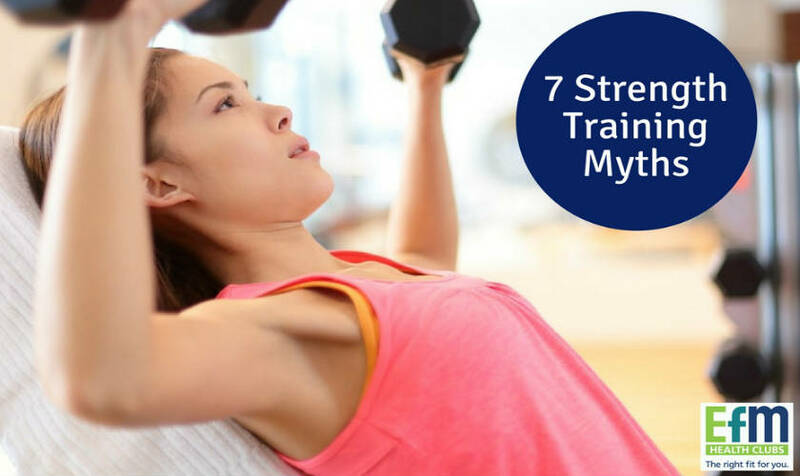 There are many reasons strength training is good for your health. It makes your bones stronger, not just your muscles, and also can help with flexibility in certain instances. Furthermore, weight training boosts your muscle tone as well and enhances your metabolism. But with all these benefits, why do some people still avoid this weight training? In the past, it was mostly men who would try strength training. But, not anymore. In recent years, more and more women are learning to lift weights because they want to improve their overall health. While it’s true that strength training is meant to build muscle, for women’s bodies, the development of muscles has a limit. In most cases, women who engage in strength training will have a leaner and firmer, not necessarily larger, body. When you stop exercising those muscles, they don’t turn into fat, they decline and grow smaller. When people gain weight once they stop exercising, it’s not because of the muscle turning into fat. The real reason is that they’re usually eating the same amount but no longer burning those calories the way they used to. Some people are afraid of injuring themselves and this is a real possibility but only if you use equipment that’s way above your level. Especially if you’re a beginner, start small and gradually build up your strength before progressing to heavier weights. Weight loss and achieving your ideal physique safely cannot be achieved in just days. It takes work and commitment but if you persevere, you should see the results in a few weeks. Cardio exercises are most effective for burning calories, but strength training provides you with an added advantage. When you have more muscle, your body is actually capable of burning calories even when you’re resting and not working out. When you combine cardio workouts with strength training, your muscles function more smoothly. They are better able to take in blood flow and push this back to the heart. This smooth blood flow aids the heart in working better, improving its health. What Is The Soreness After Exercise?